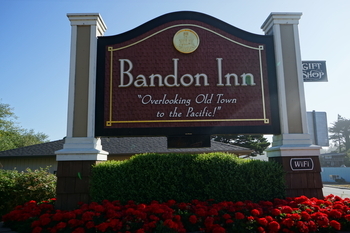 The Bandon Inn and the Old Town Marketplace will be major participants in this Friday’s Alive After Five. The Bandon Inn will be featuring Oregon Wine from “Sweet Cheeks”. 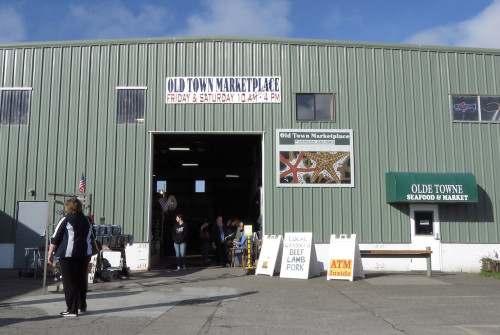 Meanwhile, Old Town Marketplace will be featuring appetizers and wine from Farm & Sea, The Bandon Shed/Beverage Barn, Johns Famous Chowder, & Live Music! You can visit them through the back alley. Alive After Five returns to its third Friday of the month format on July 20th. Alive After Five runs from 5 to 8 PM in Old Town Bandon and features art, music, food, refreshments and other activities. Many Old Town shops will be offering bargains as well. A wine walk is one of the highlights of Alive After Five. To participate in the wine walk, glasses and walking maps will be on sale for $10 at the glass picnic shelter on the Boardwalk.